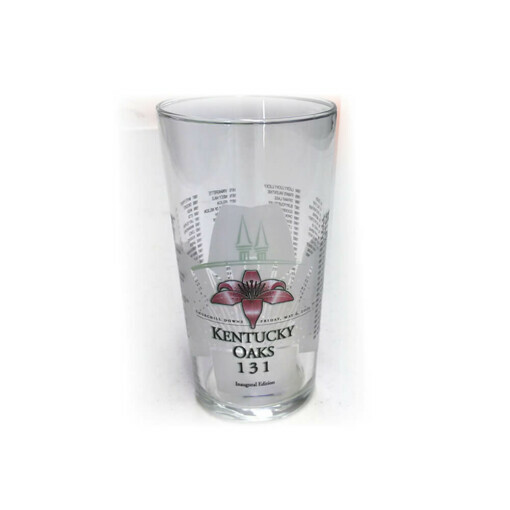 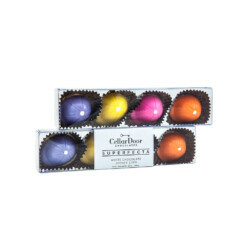 The year 2005 saw the introduction of the first Kentucky Oaks glass celebrating Oaks 131. 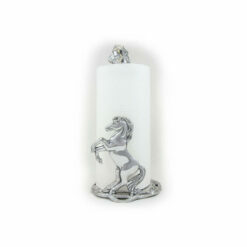 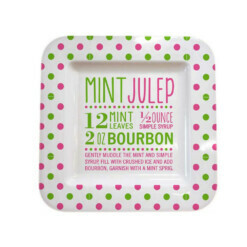 The design was similar to the Kentucky Derby glass which has been so popular, but three years later the glass shape was changed to the stemless wine that it remains today. 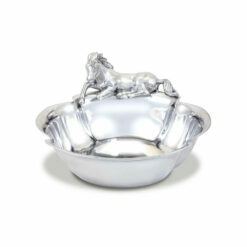 Like the Derby glass the front of the glass is decorated with a lily and the reverse lists all the Oaks winners. The first year, 2005, saw only 7500 glasses produces, but now that number reaches more than 50,000. 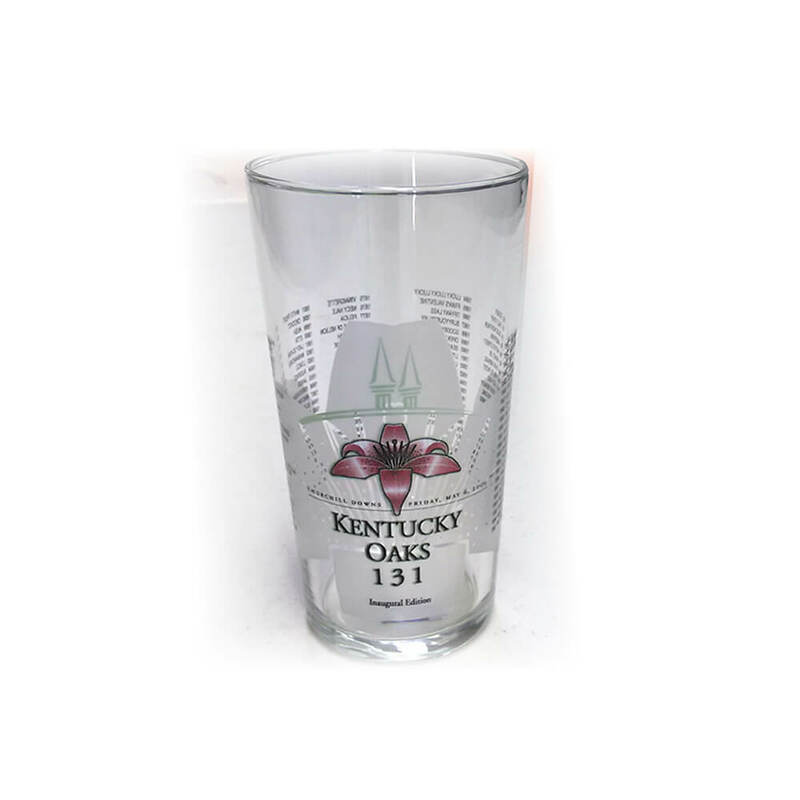 The 2005 Kentucky Oaks glass is difficult to find, and somewhat expensive, but a true trophy for the avid collector.